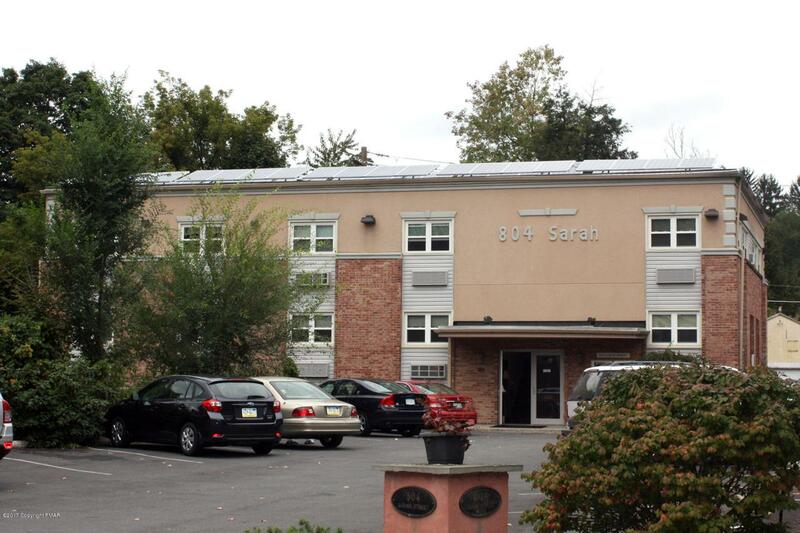 Office spaces for lease in downtown Stroudsburg. 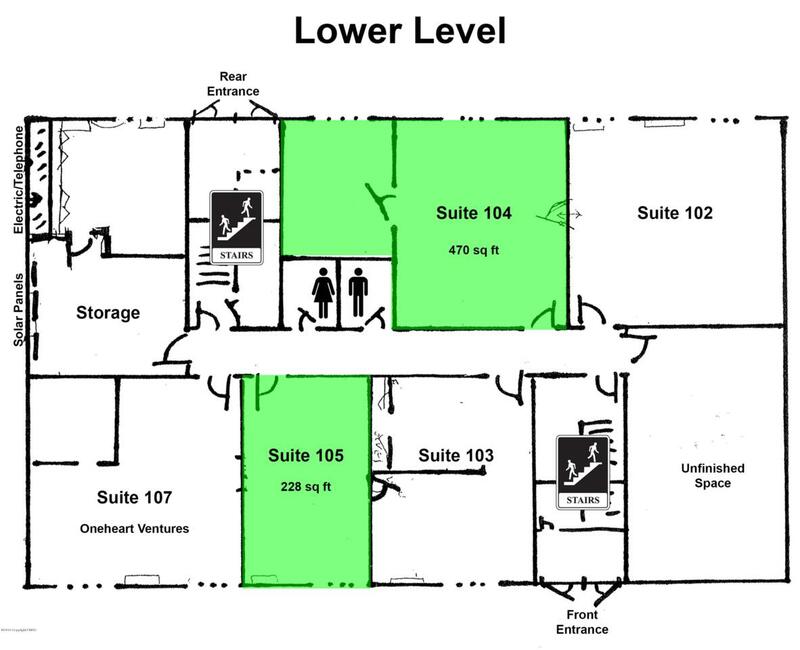 Located just two blocks from Main Street, this building offers the accessibility to downtown and the convenience of on-site parking. 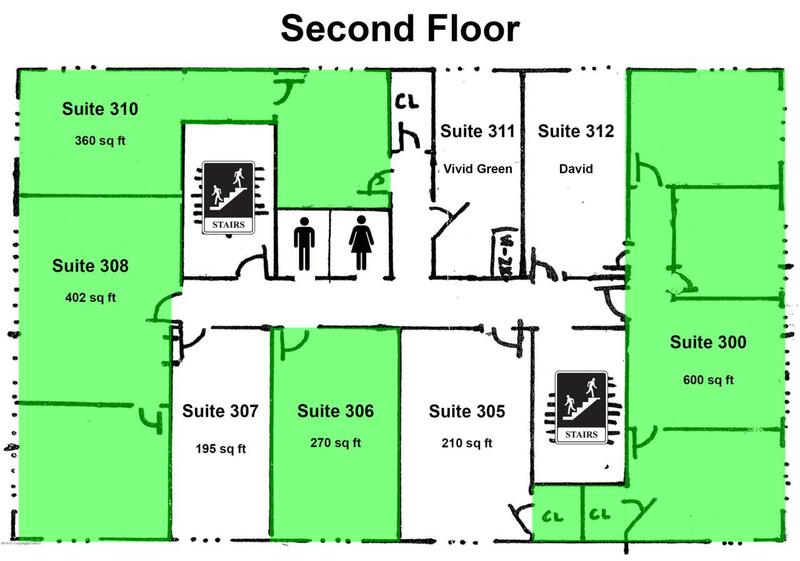 Use of common area restrooms and conference room is included. Tenant is only responsible for telephone and internet, all other utilities are included in the rental rate.